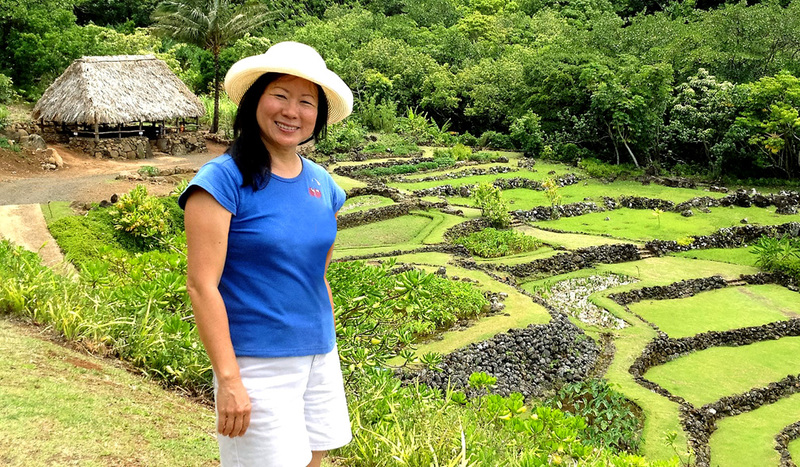 As a planning consultant, I worked on the National Tropical Botanical Garden’s Lawa`i Kai Master Plan and Management Plan, which won an Environmental Award by the American Planning Association, Hawaii Chapter. Community engagement is key to identifying needs and coming up with appropriate solutions. As a member of the Kaua`i County Council, I supported funding for the Kaua`i Invasive Species Committee, which was successful in eliminating coqui frog in Koloa and using technology to combat invasive species in our forests and conservation lands. We are blessed to live on the most beautiful island in the world. We need to protect our natural resources and biodiversity for our children and future generations. This means breaking down government-designed silos and looking holistically within ahupua`a to understand the larger dynamics, clearly identify problems, and work together to craft solutions.